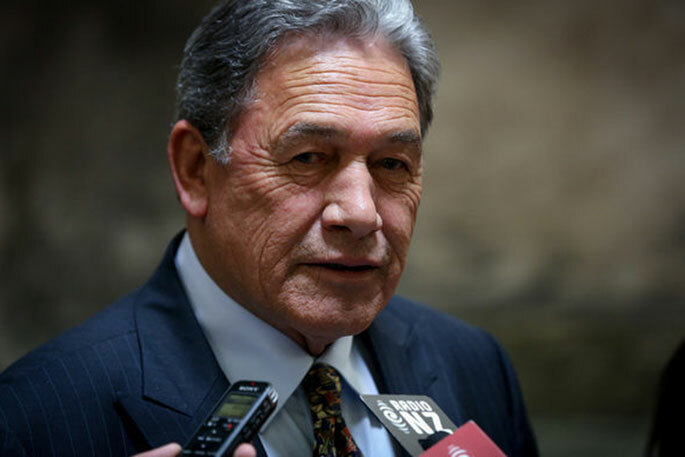 “The Coalition Government is committed to rebuilding New Zealand’s standing in the Pacific, supporting our Pacific partners, and continuing to deliver on our Pacific Reset priorities,” Mr Peters said. “This initiative will be funded from within the increased resource for MFAT announced in Budget 2018, and build on the momentum generated by the Pacific Reset and our development programme,” said Mr Peters. “Further announcements on the detail of this increase in staffing at our posts will be made this year, following discussions with partner countries,” he said.